TERRI HUNT – LEADING Top Producing Realtor. When only the best will do! TERRI HUNT has been a LEADING Top Producing Realtor in the Northwest Suburbs since 1986! 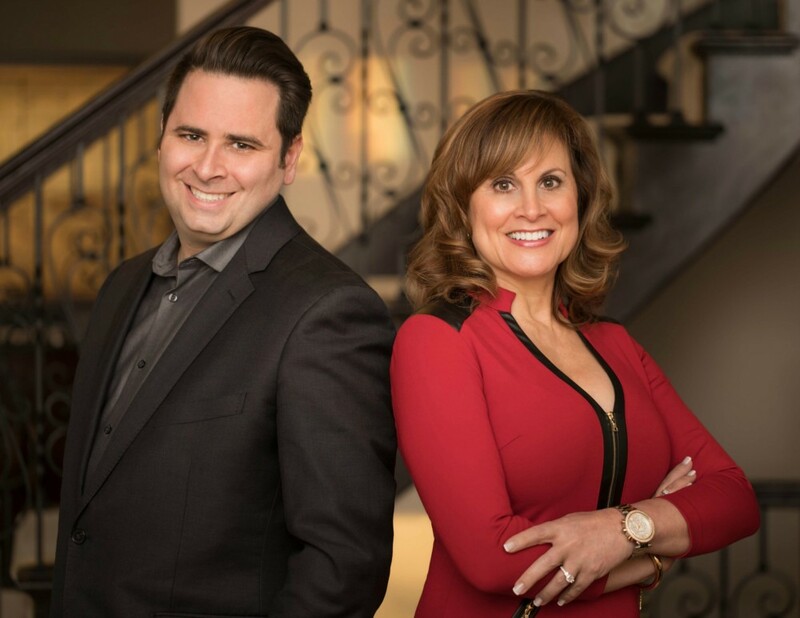 Setting herself apart from other Illinois Real Estate Agents, Terri and her Team offer Extraordinary Service, Exceptional Representation and Incomparable Knowledge and Experience, whether you are considering buying or selling a home! TERRI HUNT is proud to be a lifelong Illinois resident, calling the Northwest Suburbs her home for over 30 years! While Terri specializes in communities such as Hoffman Estates, Schaumburg, Inverness, Palatine, Barrington, South Barrington, Arlington Heights, Elk Grove, Rolling Meadows, Streamwood and Bartlett, Terri’s EXCELLENT Reputation as a TOP Agent sets NO LIMIT on the boundaries where she provides OUTSTANDING Services, UNMATCHED by her competitors throughout Greater Chicagoland! If you are a current homeowner looking to SELL your condo, townhome, single family, luxury or investment property, Terri and her Team offer PREMIUM Services that deliver TOP DOLLAR RESULTS! Terri strives to get your home SOLD at the best possible price, in the shortest amount of time! If you are a BUYER looking for a first time home, condo, townhome, move-up home, luxury, short sale, foreclosure or investment home, Terri and her Team deliver the PERSONALIZED Services and TOP NOTCH Negotiation Skills to ensure an Offer evolves into a SUCCESSFUL closing! Whether you are BUYING or SELLING, Terri and her Team will ALWAYS work in your BEST INTEREST! Call Terri Hunt TODAY…when only the BEST will do!